Seminyak is like the Beverley Hills of Bali with mostly upscale and luxury accommodation and fashionable high-end restaurants and bars. It is famous for great waves and stunning sunsets. 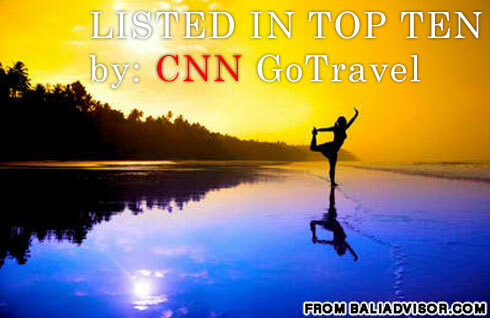 It ranks among the most beautiful beaches in Bali. 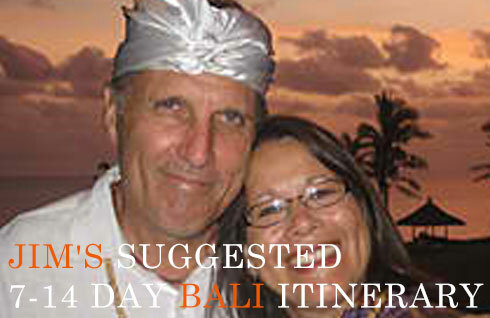 If you want to enjoy Bali amidst a luxurious setting this is the place to be. 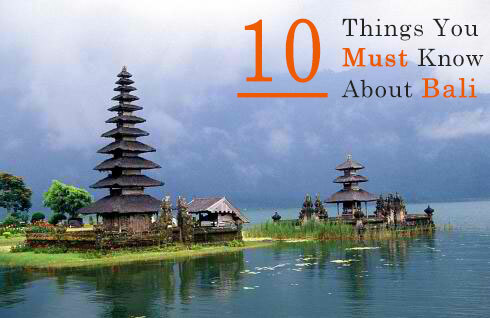 While far from traditional Bali it has great shopping and spas and restaurants and villas. The waters of Canggu offer excellent chances for surfing for people of all ages and provides you with beach action without an influx of tourist noise and bustle. The natives of the village also hold the beach in respect. You can watch the fisherman hauling in their daily catches. Anakula Villas - luxury villas in Bali. 3 villas of 2 bedrooms each. Each villa, with ample space to accommodate four people. Stylish modern tropical Two Bedroom Pool Villas are located not far from the beach, the shopping area and the restaurants. Mutiara Bali - situated in the heart of trendy Seminyak district, only 30 minutes from the airport, centrally surrounded by high fashion boutiques, art galleries, world class dining venues and night life entertainment. The Dusun - three bedroom Luxury Bali villas consist of 2 pavilions on properties with private entrance, swimming pool and garden. The main luxury villa consists of a large open-air pavilion with a spectacular cone shaped thatched roof. The Kayana - 24 private villas with their own entrance and pool; spacious outdoor living and dining areas surrounded by pristine gardens and positioned to offer tranquility and total seclusion. The Kunja - A Bali villa resort located in Bali's trendy Seminyak area and offers 18 well placed and full service Bali villas. Just a few minutes away from one of the island's most famous stretches of golden sand beaches. The Samaya - Award Winning Quintessentially Chic Full Service Villa & Spa Resort. 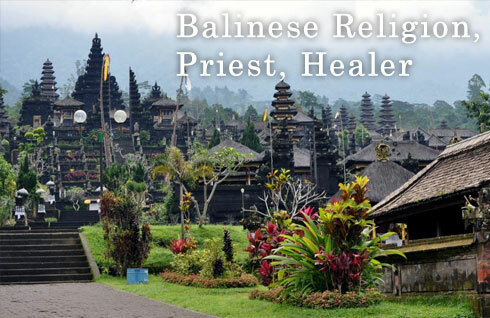 Unique delivery of Balinese hospitality coupled with a spectacular beachfront location. Tugu Bali - At Canggu Beach, a quiet surf and sunset beach in the quaint fishermen village of Canggu, at the southwest coast of Bali.